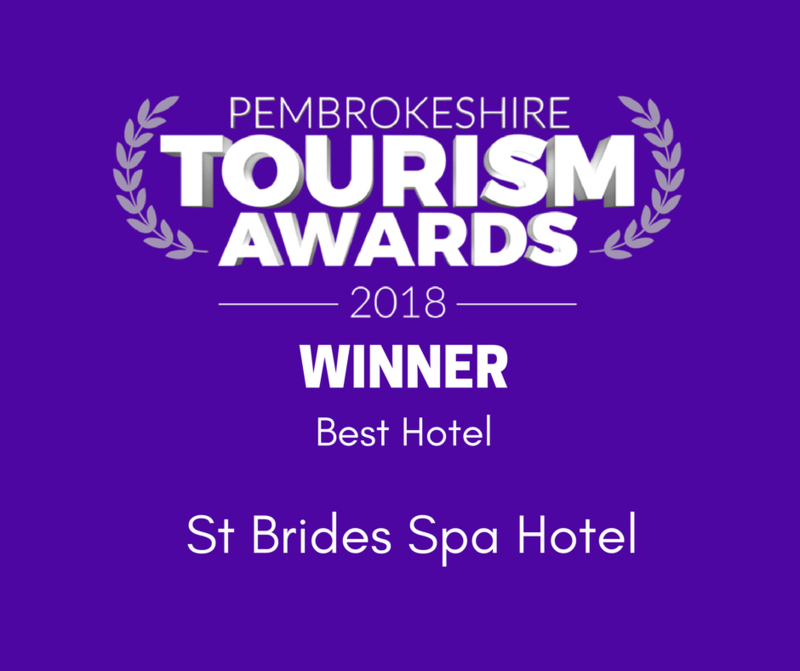 The term ‘St Brides Spa Hotel’ or ‘us’ or ‘we’ refers to the owner of the website whose registered office is St Brides Spa Hotel, Saundersfoot. Our company registration number is 3900656 and place of registration is Wales. The term ‘you’ refers to the user or viewer of our website. 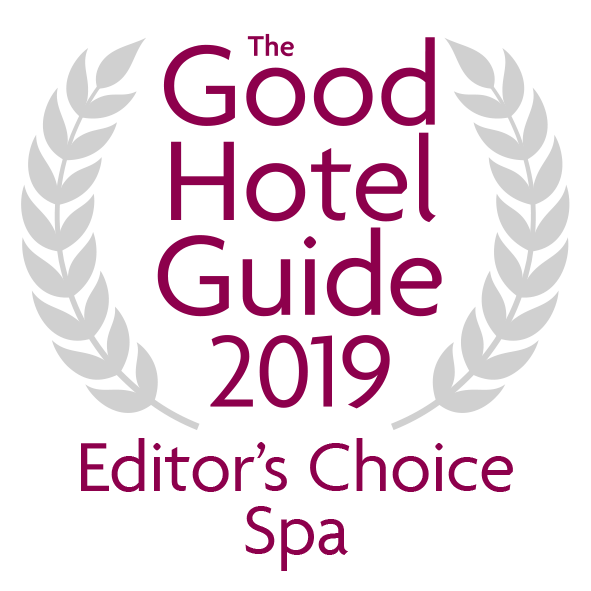 If you want to exercise your rights, have a complaint, or just have questions, please contact us on reservations@stbridesspahotel.com or telephone 01834 812 304. We’ll hold on to your information for as long as you have a booking with us. We’ll also hold on to your information if reasonably necessary or required to meet legal or regulatory requirements, resolve disputes, prevent fraud and abuse, or enforce our terms and conditions. We may also keep hold of some of your information as required, even if it is no longer needed to provide the services to you. We would like to send information about products and services which may be of interest to you. If you have consented to receive marketing, you may opt out at a later date. You have a right at any time to stop us from contacting you for marketing purposes .